Just a year ago, if someone told me I would fanatical about drone flying, I wouldn’t believe it. Before the start of this year (2017), I had a negative view of them. I associated them with predator drones that were used in the military and if not that, I though about them as being annoying, dangerous, buzzing things that could injure people. However, something changed early in the year. I turned 30 and began to start looking at life differently, wanting to travel more, wanting to see more places this world had to offer. 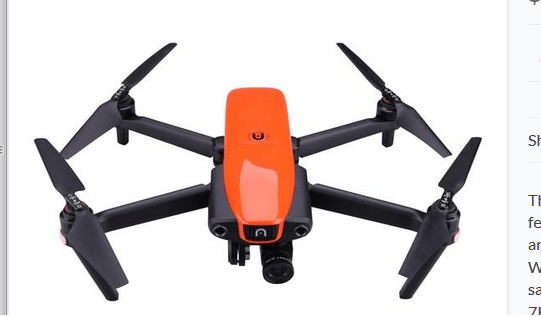 Around the same time, I started watching YouTube videos made by Casey Neistat and when I saw the footage he was making with his drones, my opinion/view began to shift on these things. 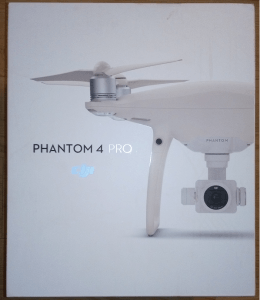 My first experience with droning was when I got myself a GoPro Karma, which actually happened right after I saw a review of it done by Casey, but when that experience was short lived and I couldn’t even get it to fly due to a lack of firmware alignment, I got tired of trying to figure it out, returned it to Best Buy, and got myself a Mavic Pro. As soon as that thing took of the ground, I was in love with the hobby. The first time I did it, I was with grandfather and he also instantly became a fan. We often would and still do go out to parks and different locations to fly around. 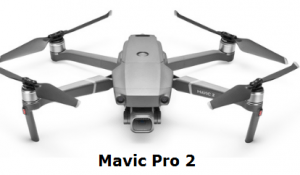 After the Mavic, I started looking into other drones and shortly after, got myself a Phantom 4 Pro, then the DJI Goggles and most recently, the DJI Spark. I think for now I’m taking a break from buying any new ones (until we get a Mavic Pro 2 or a Phantom 5!) but in the meantime, I’ve attained SO much knowledge about these things, had a lot of close calls and discovered what an amazing hobby this is. Help educate people on the hobby of drone flying. Doing it legally and at the same time being able to have fun and capture footage you will remember for the rest of your life. There are naturally going to be moments in life when you have the opportunity to capture it on camera, but with a drone, the game changes drastically and with it, you will have the ability to capture what would otherwise be dangerous to film, at an angle that is impossible to do on your own and in the process capture things that would make your jaw drop. I’ve done this and continue to and I would like to help anyone seeking to get into this hobby pick the right drone, fly the safe way and get a very enjoyable experience out of it!